I recently posted a survey about reading habits. Today, I’m sharing the preliminary results. The survey is still open. If you haven’t already taken the survey, please scroll down to the bottom of this post. The survey will remain open indefinitely. You can come back to check on the survey results at any time. Find the most up-to-date results by scrolling down to the survey questions and clicking View Results. It would help to have more data. Much more data. But we have a start. The more people who take the survey, the more meaningful the data will become. WHICH BOOK FORMAT DO READERS PREFER? This split can vary significantly by genre, but I think it shows that if you only sell your book in one format, you’re really limiting your potential customer base. The audio book market might look like a slim slice of the pie, but there is also less competition within that market. 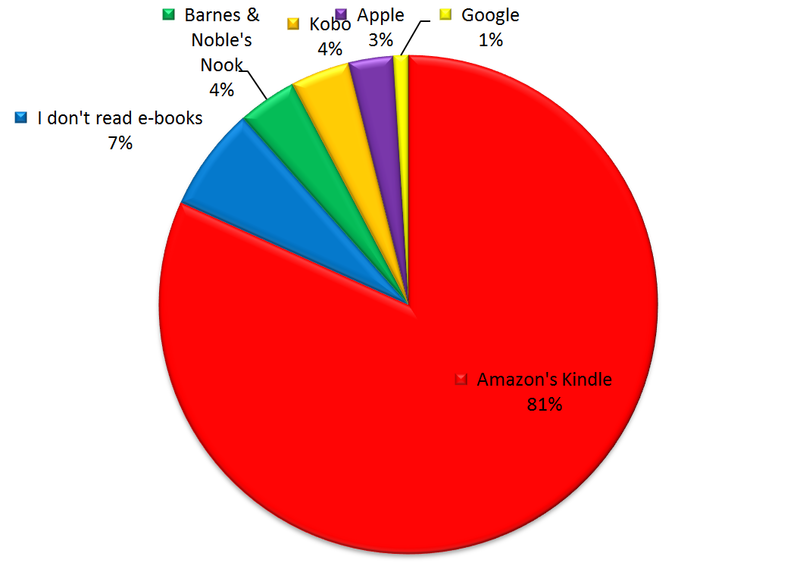 WHERE DO READERS BUY E-BOOKS? These numbers may change somewhat with greater participation, but I think we can expect Kindle to remain the popular favorite. It makes you wonder how much you stand to gain by opting out of KDP Select. However, there is also less competition outside of Select, which helps authors who publish elsewhere. Also, I must apologize for leaving out an option for Other. Smashwords, for example, generates some indie sales. 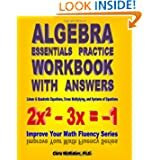 Some customers buy books in multiple formats, and unfortunately the survey didn’t allow readers to select two or more answers. Another notable statistic is that 7% don’t read e-books. But remember, 54% of readers prefer a different format over the e-book. The print market is quite significant. 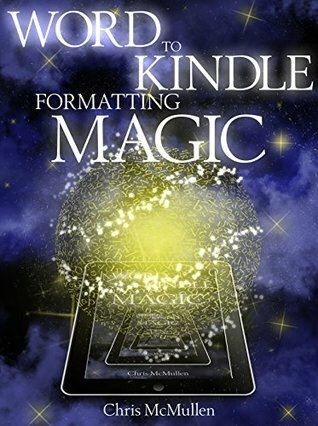 HOW DO PEOPLE READ KINDLE E-BOOKS? It’s all over the place! There is no clear favorite. 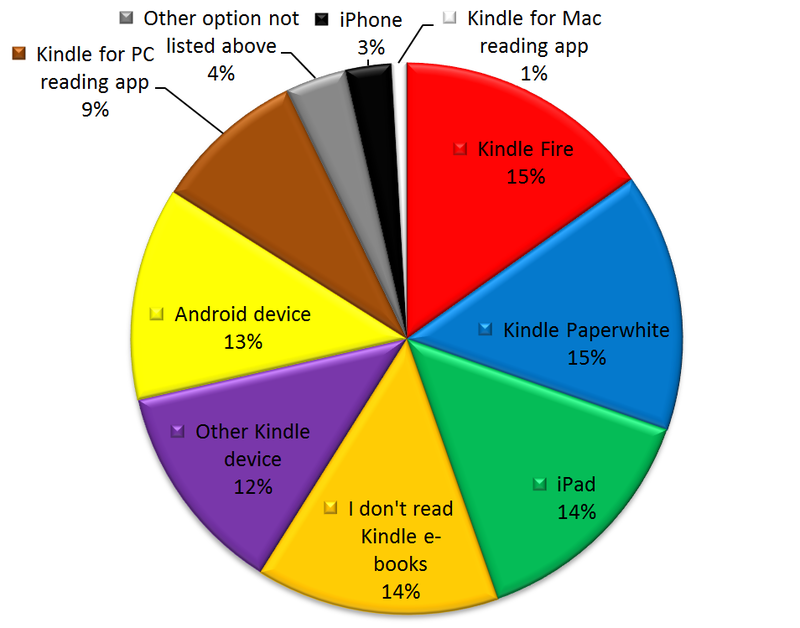 In addition, many customers read Kindle e-books more than one way, but the survey only allowed for one answer. 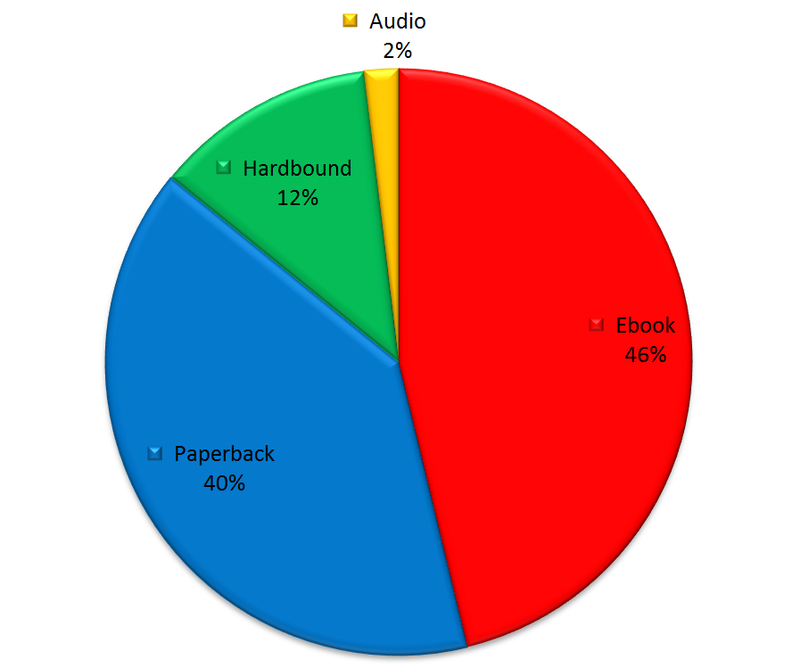 This shows that it’s worth making sure that your book formats well across all devices. If you only format a Kindle e-book with one device in mind, it probably won’t be a good fit for most readers. Note that 14% of those polled don’t read Kindle e-books. HOW MANY BOOKS DO PEOPLE READ? 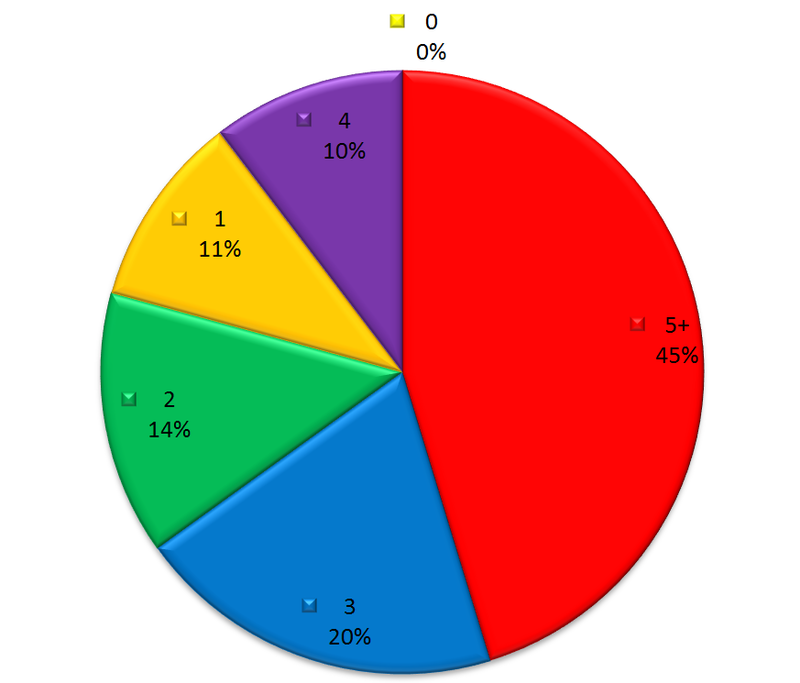 The people who participated in the survey are readers. None selected zero. Of course, that’s not typical of the population as a whole. 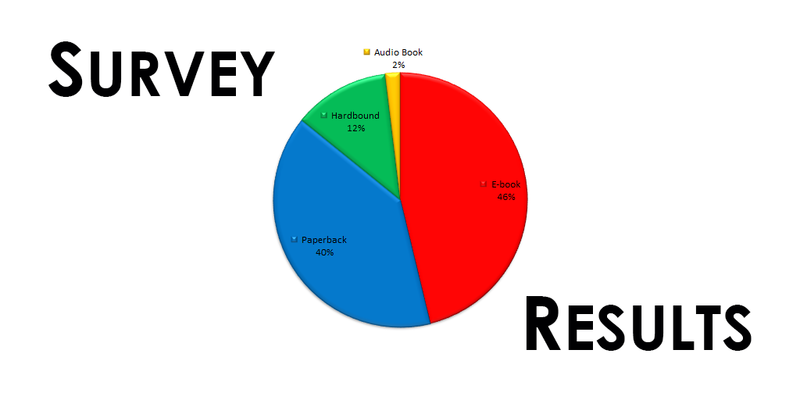 More than half of those surveyed read 4 or more books per month. Remember, though, most of the people who have taken the survey already like to read. If we can get more exposure for this survey, this may change significantly. HOW MANY READERS HAVE KINDLE UNLIMITED? At this stage, 91% of those surveyed do not subscribe to Kindle Unlimited. What surprises me is that 45% of those surveyed read 5 or more books per month. Some avid readers are buying 99-cent books, so even though they read 5+ books per month, it doesn’t make sense for most of them to spend $9.99. Some avid readers would love to sign up for Kindle Unlimited, but the books they really want to read aren’t in the program. Some avid readers prefer to purchase their e-books, to keep them forever, rather than borrow up to 10 books at a time through a library. Some avid readers prefer another subscription service, like Scribd. Some avid readers aren’t eligible for the available payment options. Some avid readers are upset about some aspect of Kindle Unlimited. Some avid readers haven’t made up their mind about Kindle Unlimited yet. Some avid readers haven’t heard of Kindle Unlimited. Some avid readers don’t want to make the commitment needed to joint Kindle Unlimited. We need more people to take the survey to get a better indication of the stats. It seems that there are a lot of excuses one could have to not to sign up. So maybe 9% isn’t as small compared to 45% who read 5+ books per month as it first seems. HOW MANY READERS SUPPORT INDIE BOOKS? This includes indie authors and indie publishers. There are people who never read indie books. They just hadn’t taken this survey yet. Overall, there appears to be good support for indie books. The leading answer (narrowly leading) reads indie books less than half the time, yet still does read indie books. 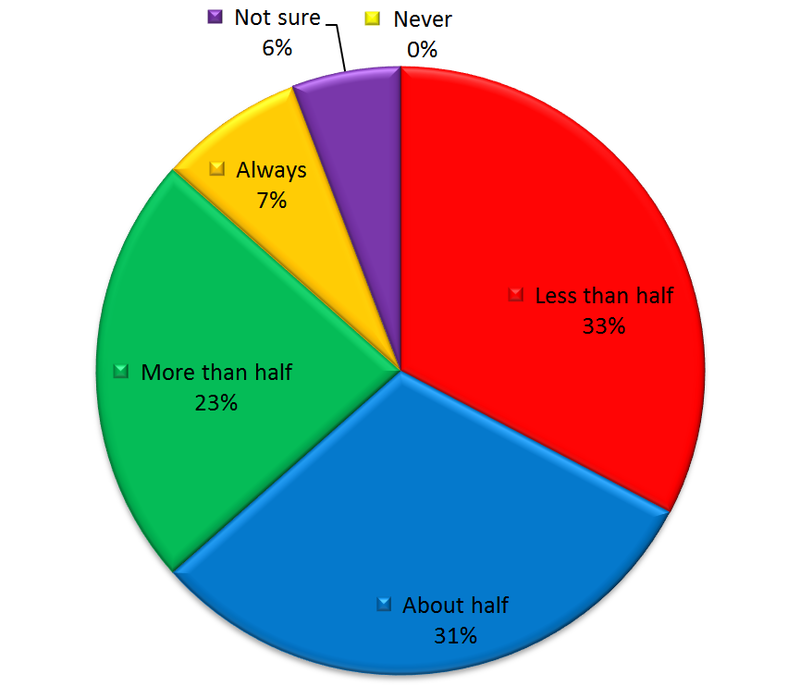 Nearly one-third of those surveyed read indie books about half the time. 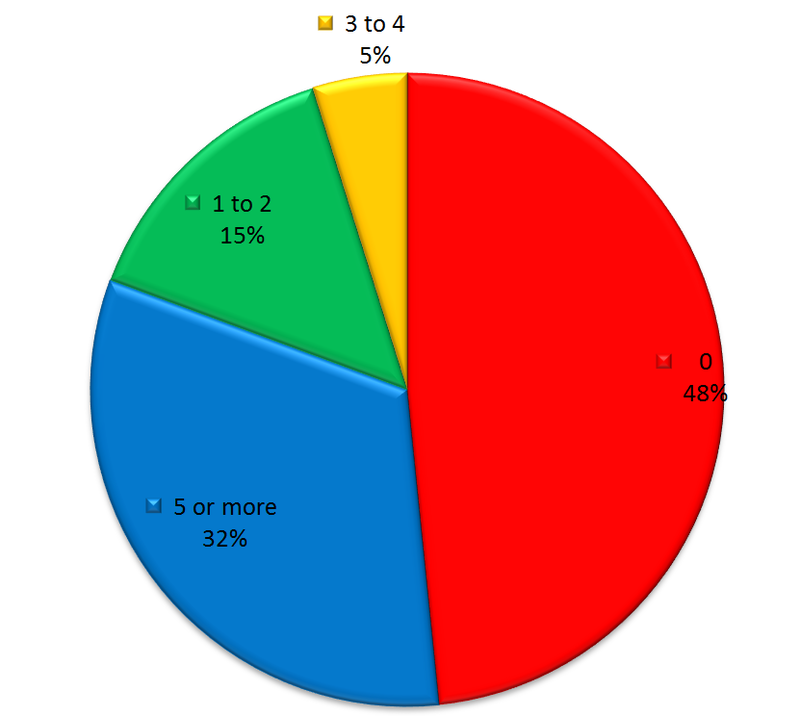 61% read indie books about half the time or more than half. We can see that some people aren’t sure if they’re reading indie books. 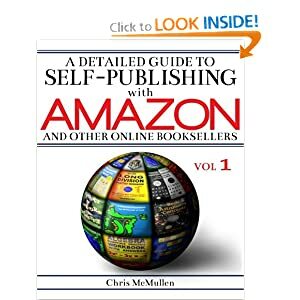 Partly, it might not be easy to recognize all the major imprints, or it might not be well-known where the small publisher versus indie publisher line crosses. Or some customers just might not pay attention to how the book is published (maybe they don’t really care). DO PARENTS LET THEIR KIDS READ E-BOOKS? How many e-books do parents let their kids read per month? The predominant answer is a resounding NO! Some people feel strongly about not letting their kids spend too much time in the digital world (on top of video games, televisions, apps…). It seems that children’s authors definitely need to make print editions available. However, nearly one-third let their kids read 5+ books per month via Kindle. So there is a significant Kindle children’s market, too. Obviously, things may vary somewhat depending on the kind of book. 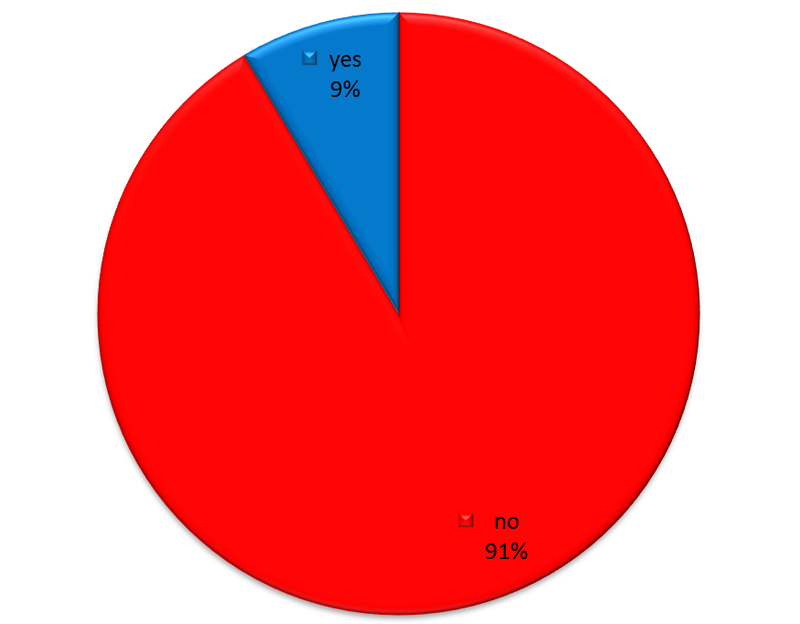 Again, 32% seem to be a good fit for Kindle Unlimited, yet only 9% of those surveyed subscribe to Kindle Unlimited. If parents read a few books per month themselves and their kids read 5+ books, then wow, it seems like Kindle Unlimited would be a bargain. But maybe parents aren’t finding the books they’d like their kids to read in Kindle Unlimited; and we have that list of factors that I gave previously. Several readers described their personal reading habits in the comments section of my survey post. The more readers who take this survey, the better the results will be. Thank you for your time. Thank you for sharing the survey. Have you filled out the reader survey yet? Please do take a minute. One thing I’d note on the children’s section specifically (and maybe it was just me, but the size of that slice of the pie says there may have been others) is there wasn’t an option for “I don’t have children.” I marked it a 0, since I have no children to allow to read… but that might have skewed the data. There was also no equivalent “printed books” control question for comparison. Not trying to be annoying, just dropping my observations in. You’re the second to say that you marked the kids question zero. It may not have been too common though, as many fewer people answered that question. I wish I had had the foresight to include an option for no kids. 🙂 A print question would have been good, too. That is interesting about Nook. Thank you for sharing your feedback and observations. I have a kid, but she’s only 3 years old. I also voted 0. But it mainly has to do with the fact that we want her to use paper books, rather than look at children’s eBooks. We don’t want her getting in the habit of relying on an electronic device. From speaking with other parents, that seems to be a common sentiment. It may have helped if I had clarified the age.. I also marked the question about children 0 because in my case my children are grown and well past the time when I can “let” them do anything. I agree with those who have said that they don’t have kids so there is no way to be accurate with the way the question is structured now. 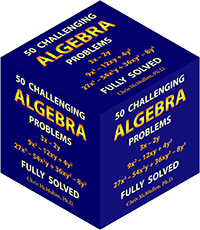 The zero will be way skewed unless there is an n/a. Great idea otherwise though! Unfortunately, I was expecting those without kids to skip this question (fewer people did answer this one, but evidently there are still many exceptions). I appreciate the feedback, as it will aid my next survey. I responded with what I hoped I would do if I had children. Might not be totally accurate, but zero would never have been correct, not at all! Still stuck on paperbacks, but I am warming to ebooks. Great post. So much to be read in the EBook world. That is the one positive to have a Kindle. 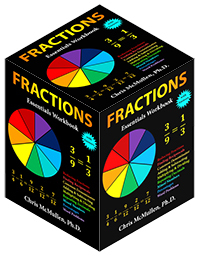 Great statistics and pie charts! Easy to see the relationships. Great job, Chris! Chris, keep it going. This is worthwhile info. Thanks for this. However it might be flawed in that it queries only those on line. How many people do not fiddle with blogs, facebook, or even the Internet, because they are a bit more literate than that or prefer a more organic input or just cannot afford it due to buying books? I believe we would find far more people reading hardback and paperback if we asked at bookstores. Yes, I agree that results are interesting but also that it would be useful to extend its reach (and the format means that some people might never get to see it). Have you tried to publish it on bookclubs or sites like Goodreads, Booklikes, etc?